Works great as my camping compass. High quality and accurate compass keeps me feeling safe on any outdoor adventure. A hiker's dream. The SharpSurvival Compass is an essential piece of equipment for any outdoor adventure, or in case of any emergency. 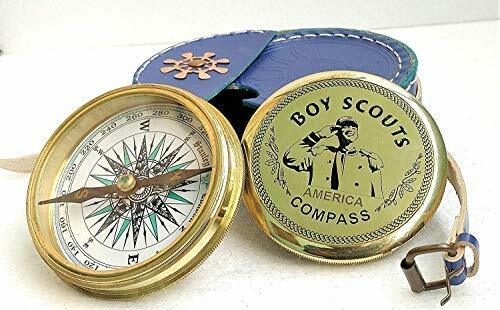 Whether using for hiking, camping, backpacking, or boy scout use, the accuracy of the compass will never leave you guessing which direction is North. The luminous face makes it easy to read any time and in any weather condition, while the antique pocket watch style adds a classic touch. 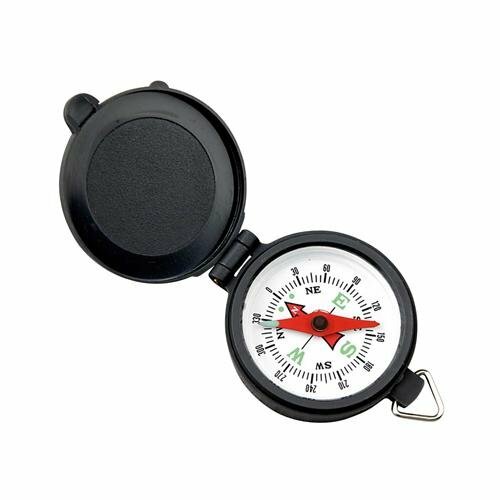 The compact design of the compass (48mm D x 12mm H) makes it easy for smaller hands to handle, and conveniently stores with your emergency survival supplies. We manufacture the highest quality survival gear for men and women. Whether you are hunting, camping, fishing, biking, hiking or just like to be prepared, our gear prepares you for the unexpected. The SharpSurvival Compass is the ultimate tool for outdoor adventures. Order yours today and never get lost again. Length: 7 in (17.78 cm). Width: 1.8 in (4.57 cm). Height: 0.5 in (1.27 cm). Weight: 0.2 lb (.09 kg). The B-51 is a 2 3/4" direct-read bracket mounted compass. This bracket can be mounted to most dashboards or bulkheads for proper viewing. 12V Green Night Light, compensators built in, 5 yr warranty. 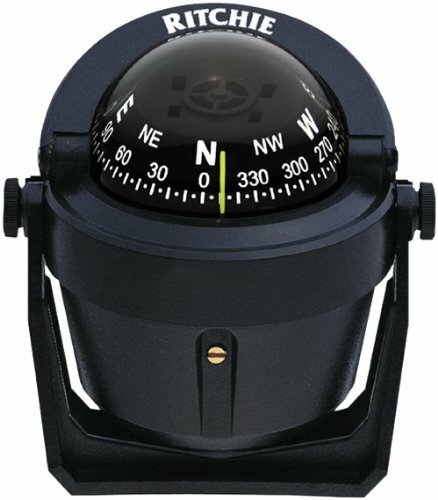 Bracket mounted compass, can be mounted on deck or dash; allows compass to remain at proper viewing angle. 15 inch length, 0.22 inch thickness, aluminum arms and handles. Wt. 7.5 oz. 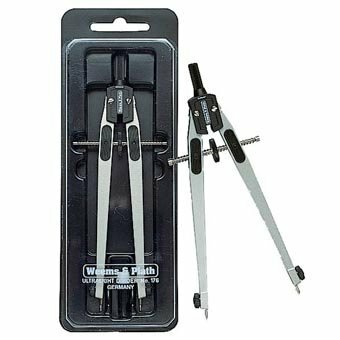 This mix of plotting tools is a tremendous value. 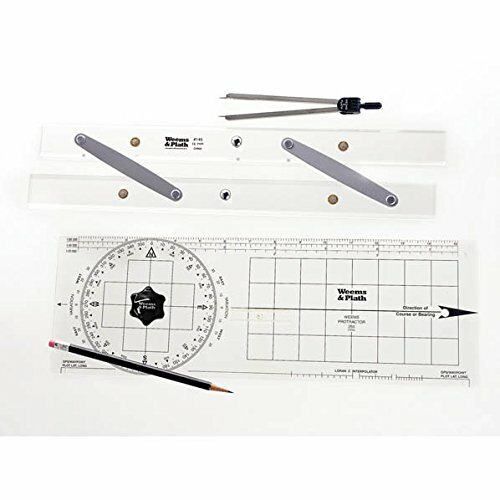 Features: #176 Ultralight Divider along with #139 milled 12" parallel rulers, #105 Nautical Slide Rule, and a navigator's pencil. Set comes packaged in a durable plastic storage pouch. Dims: 8" x 13-3/4". 6. With one Ueasy shopping bag and Ueasy special Packing Box. 1. The compass are not allowed to be too close to the magnetic field, the pointer maybe disturbed, please use away from magnetic fields. 2. Luminous effect refers to the phosphor powder under natural light, fluorescent lamp, etc, can be seen after irradiation. For the longer the irradiation time, luminous indication is more durable. There is no luminous effect without light. Size: 65*53*26mm; Material: Metal and glass. This compass with luminous display inside, convenient night clearly viewing. 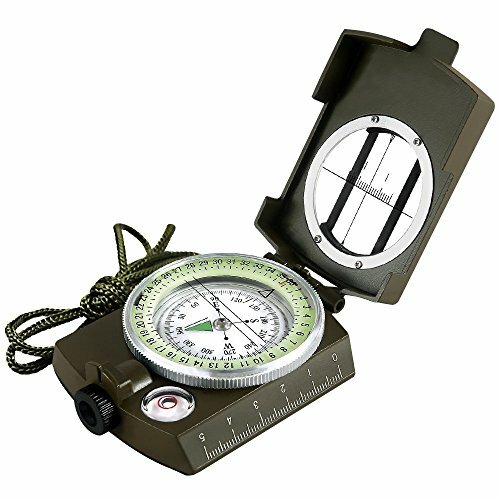 The Basic Navigation Set provides the essential navigation instruments required for basic navigation, such as finding position, range, and bearing to a destination. 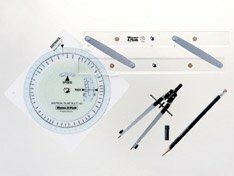 The set, packaged in a clear, reusable plastic case, includes four tools; the Weems Protractor (255) (an updated version of Breton and Portland plotters), a parallel rule (145) for finding bearing and direction, a 6-inch divider (262) for measuring distance plus a navigation pencil. 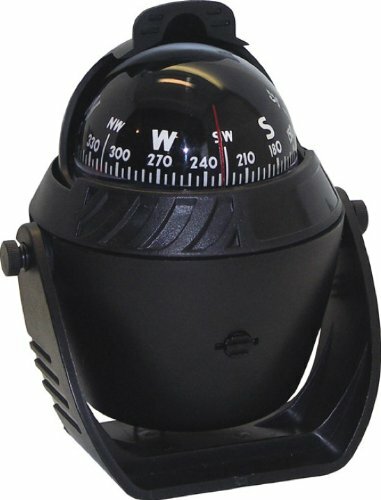 This gorgeous Shoreline Marine compass large-black has the finest details and highest quality you will find anywhere! Shoreline Marine compass large-black is truly remarkable. Product details: condition: brand new item SKU: ss-sms-4012022 information: the Shoreline Marine illuminated marine compass has zero spin and the Pivot Assembly is jeweled. Large compass heading for easy to read navigation. Included is a Lighted dial to provide a light source to make it be easily viewed at night. It is 12V and UV protected, black in color. A must for every boater. 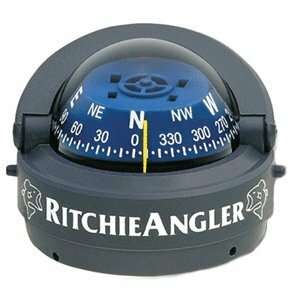 The Kayaker surface mount compass from Richie Navigation features a 2 3/4" direct reading dial and CourseMinder moveable bezel with heading memory. It includes extended temperature operating range, composite construction and diaphragm, DirectForce magnets and hardened steel pivot and sapphire jewel movement. 5-year warranty. Brand: Ritchie | Manufacturer: Seawide Marine Distribution, Inc. The SR-2 is a 3 3/4", Blue Combi-Dialed, bulkhead mounted compass. The mounting hole need is 4 1/2" and the compass can be mounted from a verticall surface to 45 degrees. 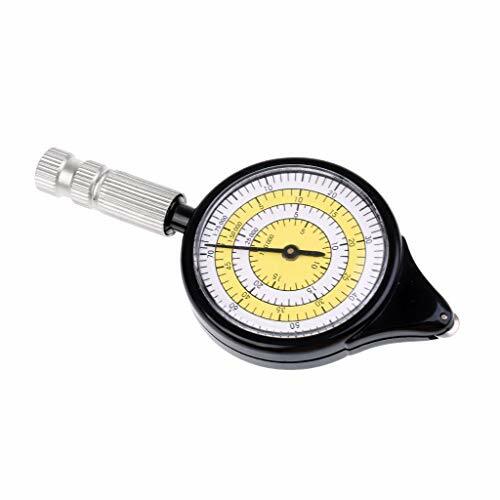 The compass also comes with the INC-45 Clinometer standard. 12-24V Blue Night Light, 5 yr warranty. 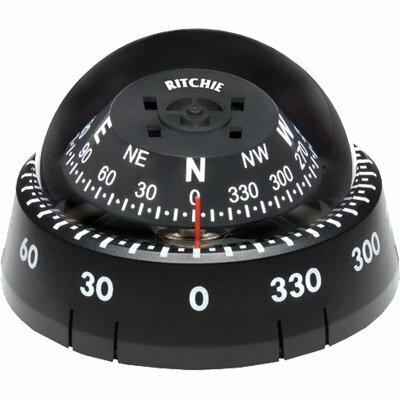 Ritchie's bulkhead mounting Venture compass (Sailboats only), will adjust up to 40 Degrees bulkhead angles. 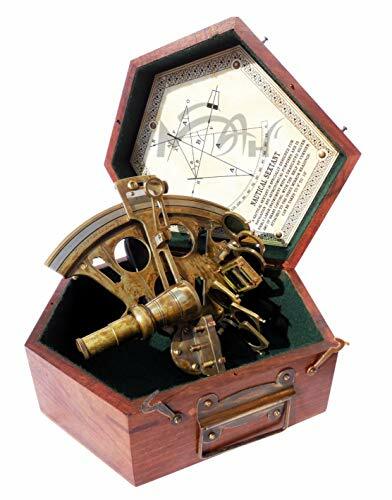 Includes an 45 clinometer. 3 3/4 (94mm) Blue CombiDial. Bulkhead mount, mounting in a 4 1/2 (113 mm) mounting hole. TR-33 Trek Trek Compass Features: Ideal for Runabouts, Center Consoles, Ski Boats, Flats Boats, Bass Boats, Cars, Trucks, RV's and ATV's 2 1/4" Direct Reading Dial with Large Numerals for Easy Reading Black with Black Dial, Bracket Mounted Strong Directive Force Magnets and Composite Dial for Fast Performance Built-in Compensators to Correct for Deviation Extra Large Diaphragm and Rugged Construction Provide Extended Operating Temperature Range High-Impact Rubber Accent Strip Built-in, 12-Volt Green NiteVu Lighting 100% Repairable Exclusive 5-Year Ritchie Warranty Approx. Shipping Weight: 9 oz (256g) Replacement Parts Light Assembly: TR-0050 ASY Notes: Comes standard with 12 volt lighting. For all Trek models built before 2005 please see the service manual page 2-2 or contact Ritchie for replacement light. --ADHESIVE DESIGN: With self-adhesive tape, dash mount compass is easy to install. --EASY-READING DIAL:With the pointer pointing the dial, high precision compass is easy to read. 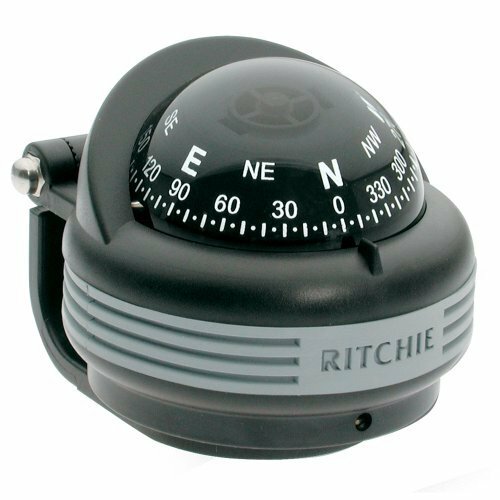 --WIDELY USED: Adjustable compass is perfect for your car, truck or boat, also suitable for cycling, hiking or other outdoor activities. --COMPACT SIZE: Its compact size makes it small enough not to block your sight while you driving or navigating. The front small pulley move gently on the map, say that it is measuring accurately The measuring instrument positive with geographic coordinates, scale Engineering plastic shell, solid and durable Simple design, rear handle, can be used easily Convenient to carry for outdoor travel Note Please allow 1-2 cm error due to manual measurement. Please make sure you do not mind before you bid. The actual item's color maybe slightly different from the picture shown due to the lighting when the picture was shot. 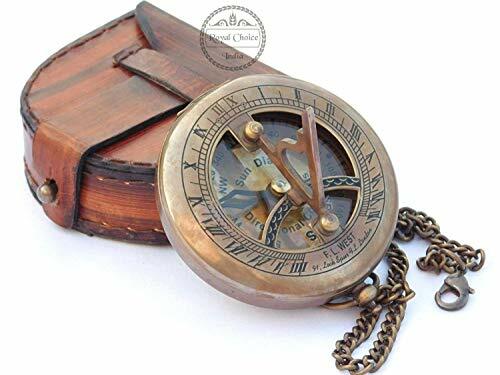 Collectibles Nautical 3" Push button sundial compass in antique finish with leather case. The chain shown with lock is also included. It would surely make a great gift for a maritime, nautical and outdoor enthusiast. Material : Brass, Leather Finish : Antiquated Brass Diameter : 3 Inches approx. The compass as well as the sundial are functional. It can be used for basic measurements. 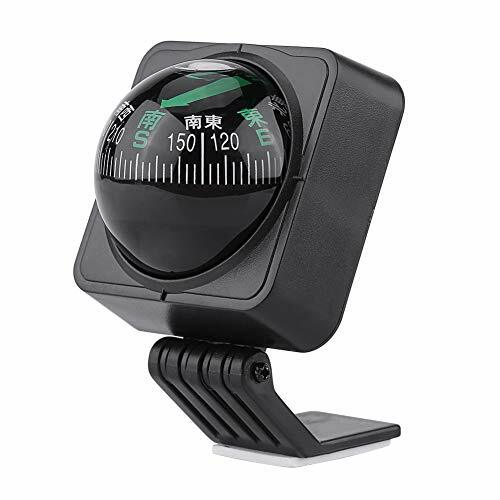 Navigation compass divider is one of the important tools for every navigator. It is used to check the distances on the seacard. Calvin Handicrafts 7-inch Single-Handed Divider is made with brass and steel material. Marine navigation divider can be opened and closed with one hand while performing chart work. The divider is arranged with two peaks at the end. One Hand Divider comes with a wooden box for storage. 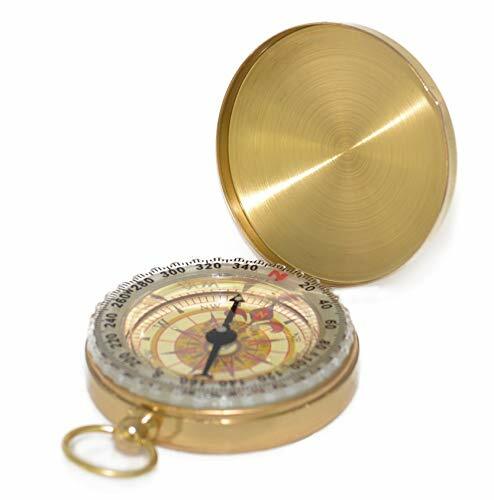 Brass Pocket Compass with Removable Lid is a beautiful solid brass reproduction of an antique air-damped compass. The high quality jewelled compass needle settles to North very quickly for timely and accurate readings. The brass cover that unthreads and rethreads onto the opposite side where it functions as a holder.